It was a little windy when we got out of the car. This October was a different from others because the warm weather lasted so long this year. Pools were open longer and there was almost no rain for months. Some said it was good for the wine grapes but maybe bad for the olives. Whatever the case, it did nothing to spoil the native charm of Umbria. The owners of Valle dei Sogni greeted us at the parking area and offered a warm Italian welcome with lots of smiles and kind words. It’s something they do very well here–make you feel welcome. They were clearly eager to show us the magnificent estate and we could sense their feeling of pride. As we entered the front door, we immediately grasped why this is such a unique place. Formerly a traditional farming estate, it has been crafted into one of the most comfortable and aesthetically pleasing villas in Umbria. The main villa can be rented alone or with its accompanying building for groups ranging from six to sixteen guests. Valle dei Sogni is rich with oil paintings, sculptures, and carefully chosen antique pieces. Its amenities include a large and well-equipped kitchen, air conditioning, high speed Internet, an abundant herb garden and a panoramic pool. For outside meals, there is a second kitchen in the pool house. The countryside here is blessed with gently rolling hills that provide elegant views of the noble villas in the distance. The orientation of the garden is toward Sismano Castle, which offers a gentle backdrop for the peaceful and lingering sunsets for which Italy is well known. It’s one of those things that keeps bringing us back. The ancient city of Todi is 15 kilometers away and is easily reached by country roads. It has been touted as both the ‘most sustainable’ and ‘most livable’ city in the world. While that is much to live up to, it is a distinction well deserved. Todi never fails to charm and engage, with its marvelous Duomo, museums, shops and restaurants. Because of its appeal, it has become a mecca for artists and intellectuals from around the world, many of whom live in the neighboring estates. If you are contemplating a stay in Umbria, consider the benefits of staying in a picture perfect country landscape. 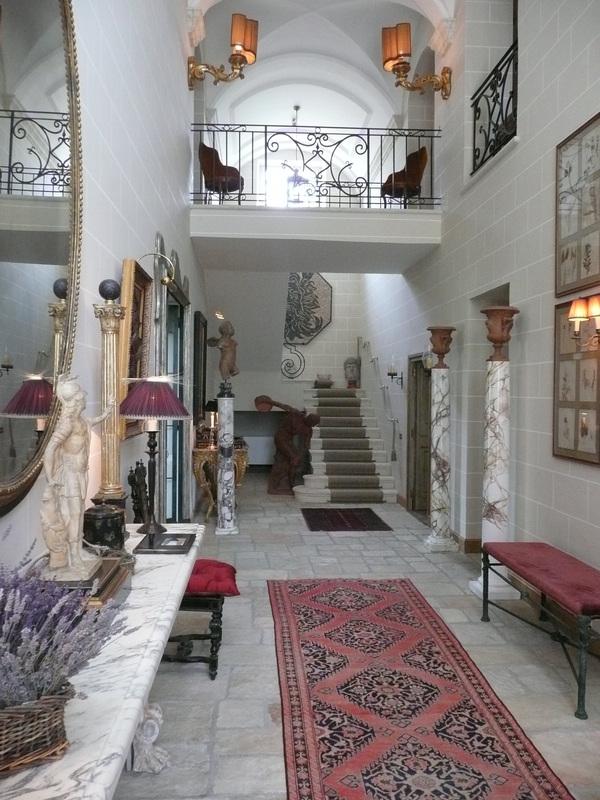 Perhaps in a villa that is at once elegant, accessible and inviting. A place like Valle dei Sogni. 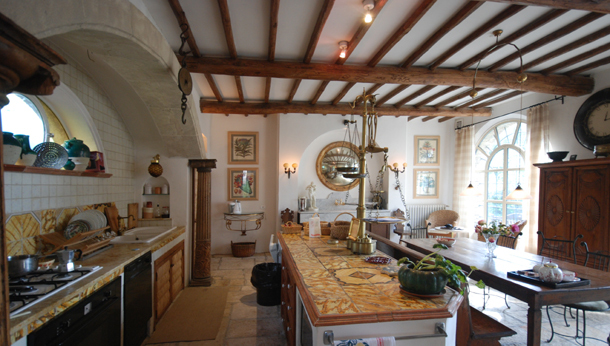 This entry was posted in Italy up close, Umbria and tagged Italy, todi luxury villa for rent, Umbria, valle dei sogni. Bookmark the permalink.